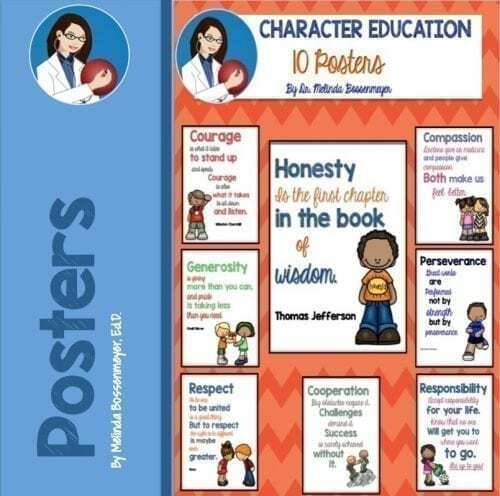 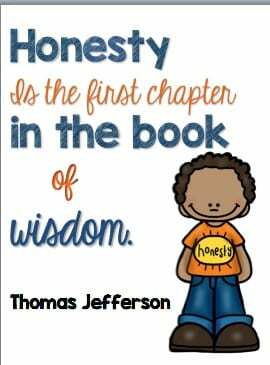 The Character Education Posters are for K-6 grades. 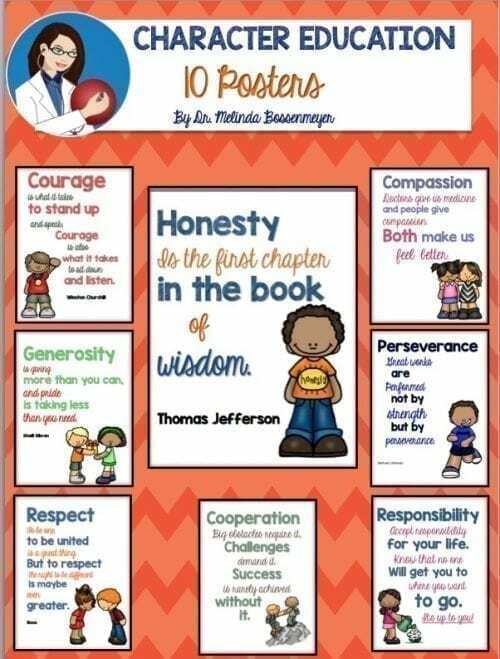 The ten poster set covers the following character traits: honesty, compassion, cooperation, courage, generosity, kindness, perseverance, respect, responsibility and friendship. 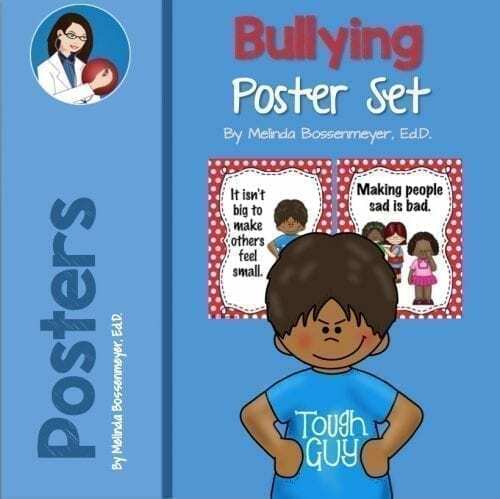 Each poster is a printable ready for posting. Select a trait for each week as a theme to organize assignments around. 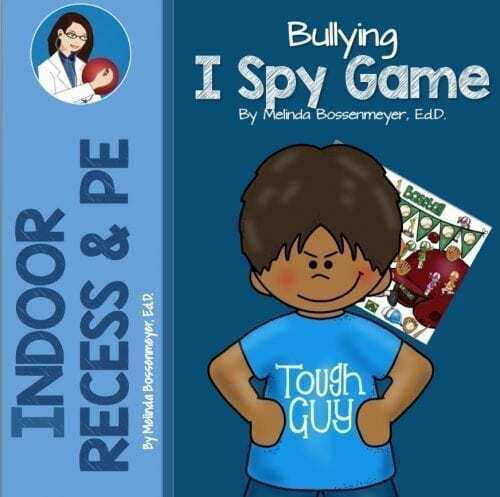 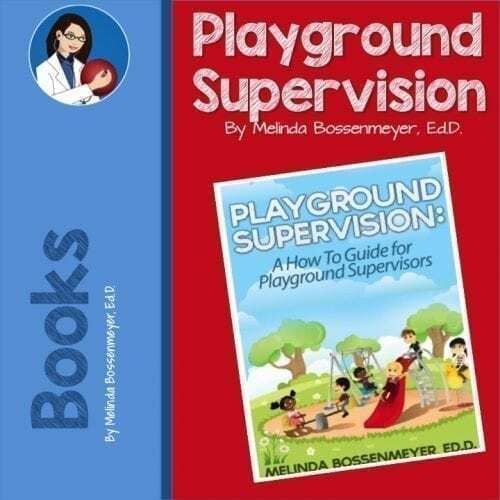 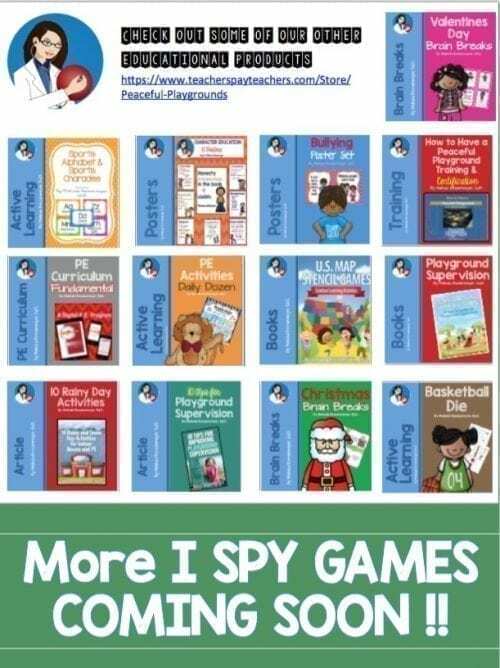 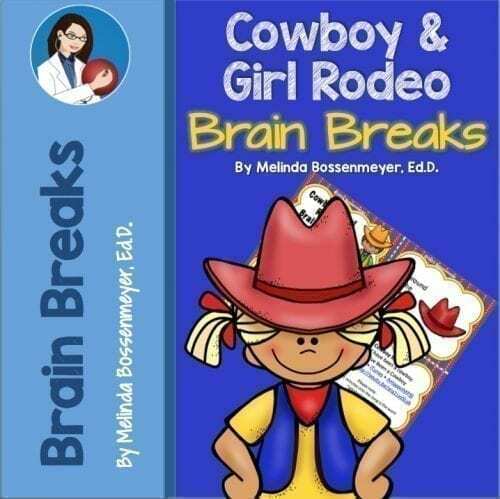 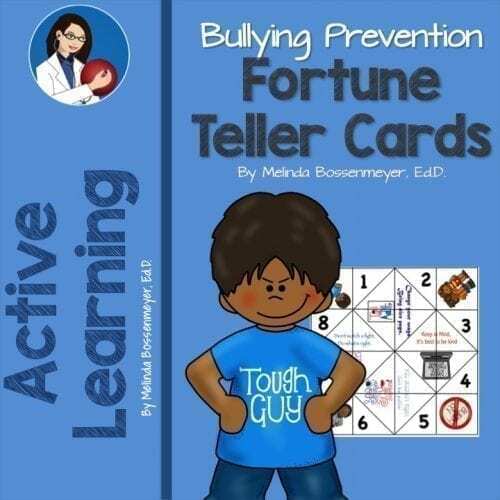 Physical Education, Classroom Resources, Home Schooling and Counseling.